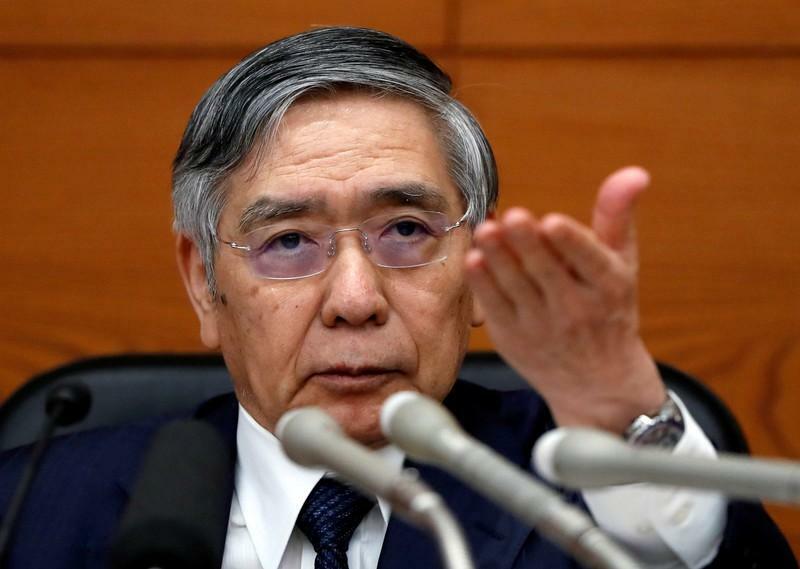 "The BOJ isn't seeking to push up inflation alone. We want to create a situation where wage and employment conditions improve too ... and a positive economic cycle is created," Kuroda told parliament. Finance Minister Taro Aso told the same parliament committee meeting that pushing up inflation alone "won't do any good," as people's livelihoods would not improve without increases in capital expenditure and wages.